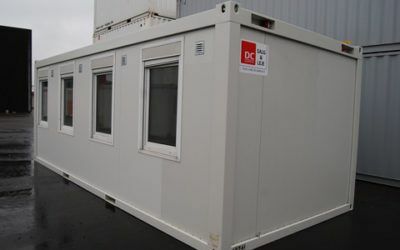 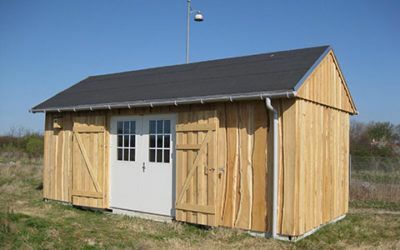 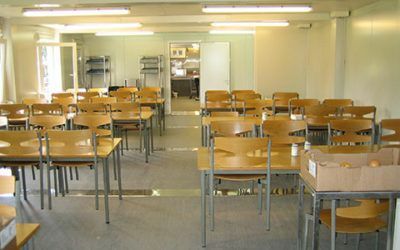 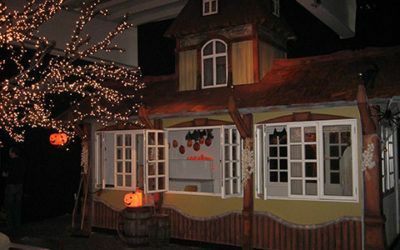 At DC-Supply, we humbly call ourselves experts within the fields of custom built kitchen and residential containers.. We have many years of experience, designing, fitting, producing and building very different solutions for both short as well as long term residence – be it for personal, business or institutional use. 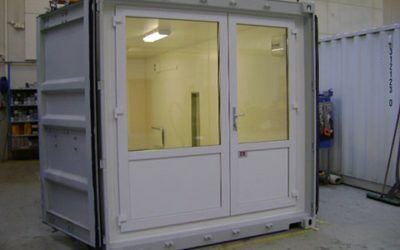 All custom builds are created in house at our own workshop, we also offer worldwide delivery. 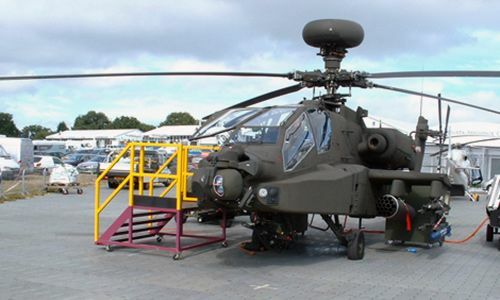 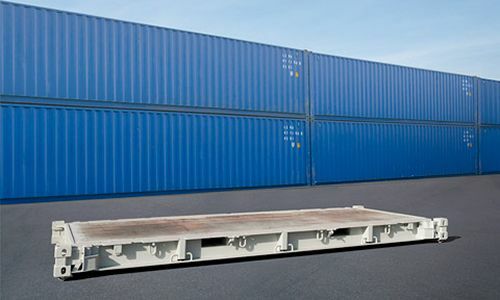 In case you need a solution to be mobile and easy to transport – eg. 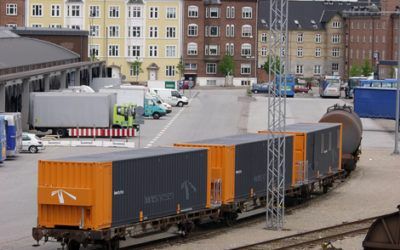 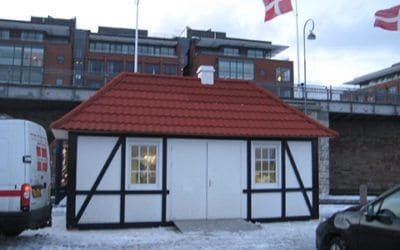 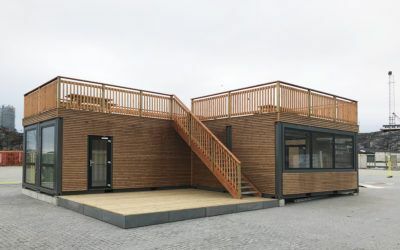 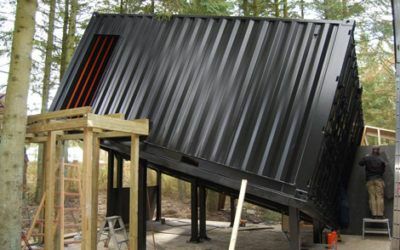 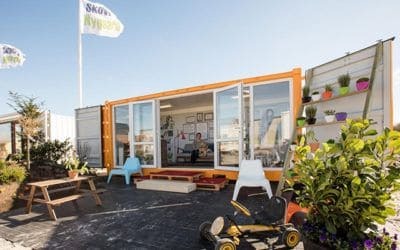 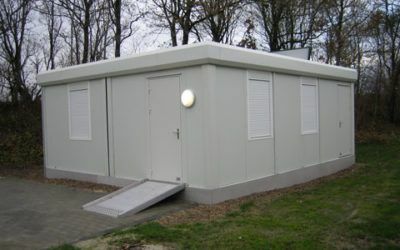 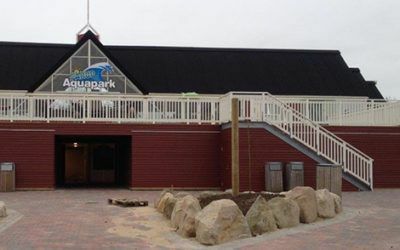 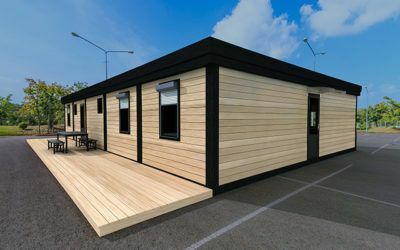 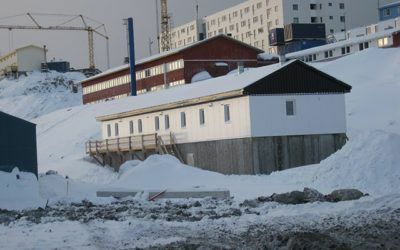 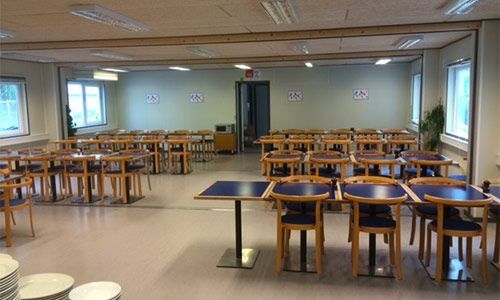 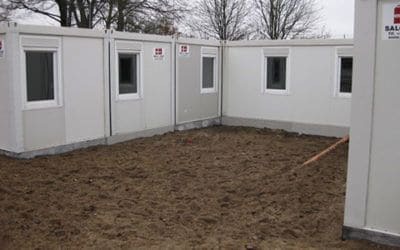 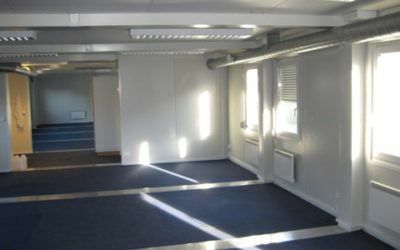 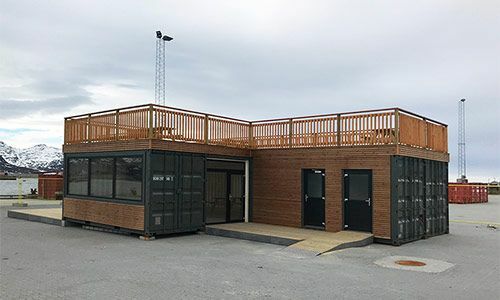 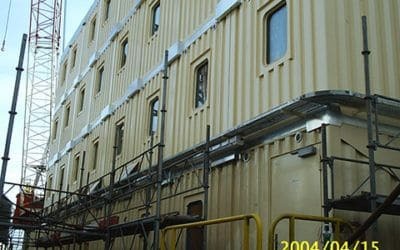 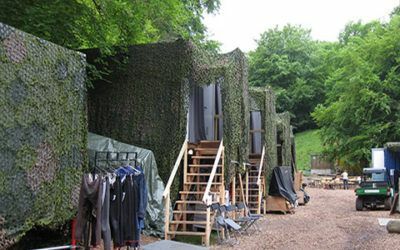 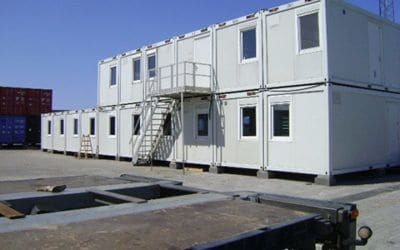 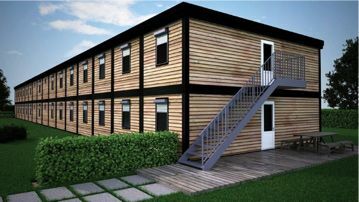 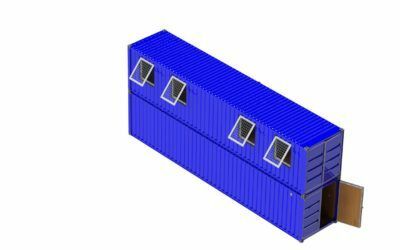 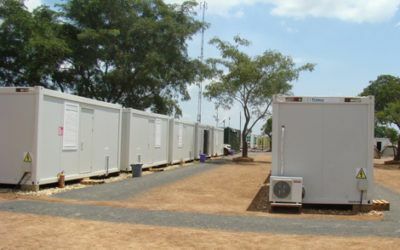 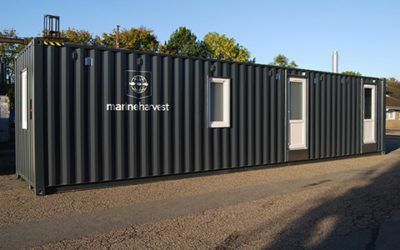 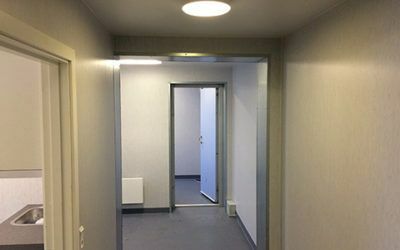 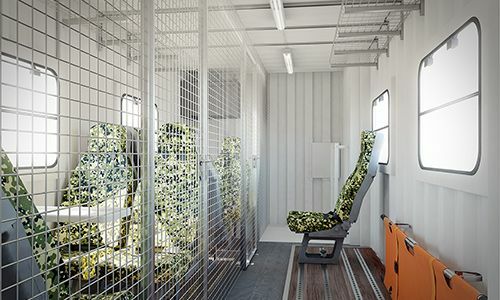 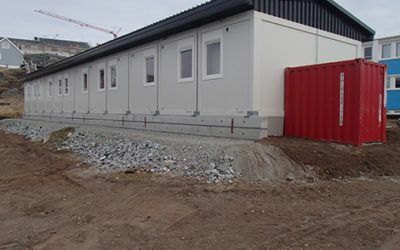 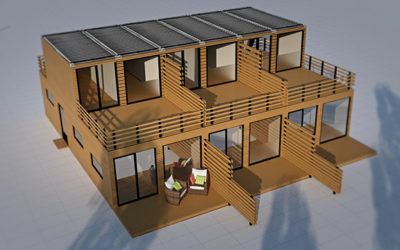 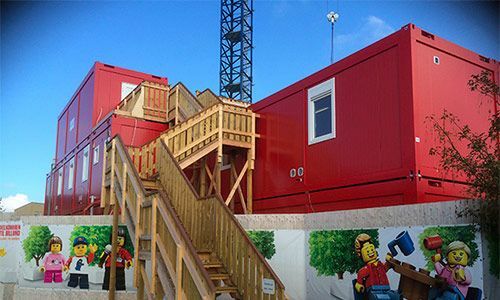 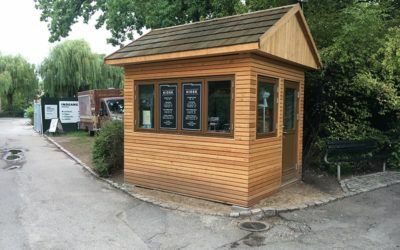 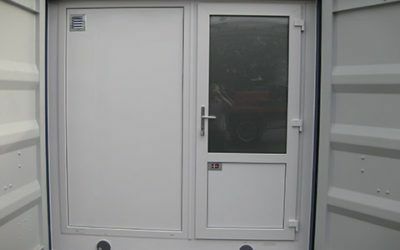 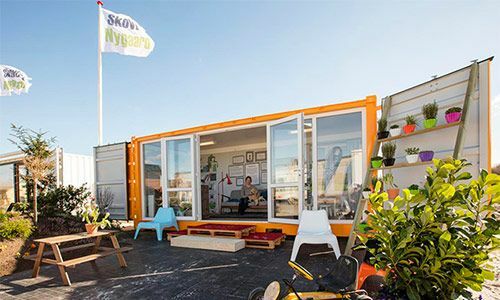 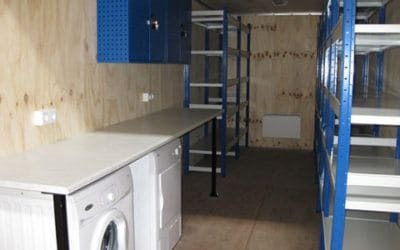 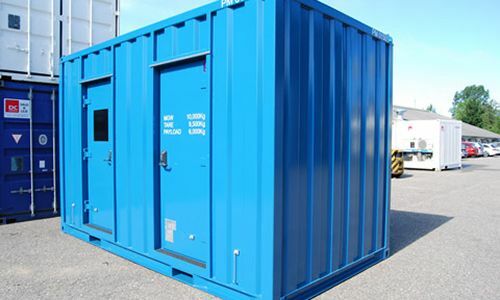 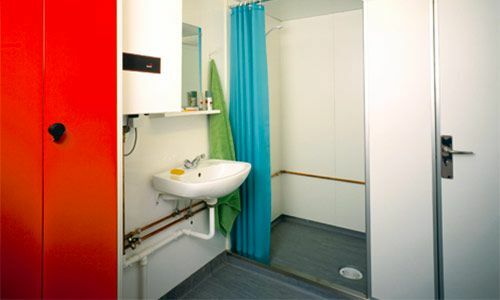 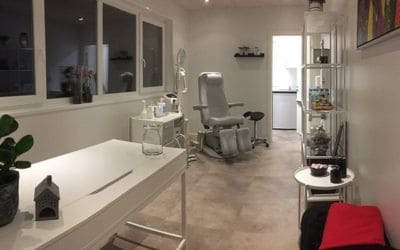 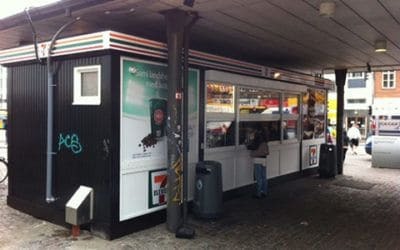 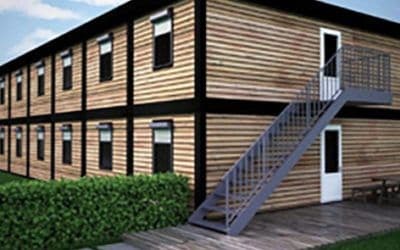 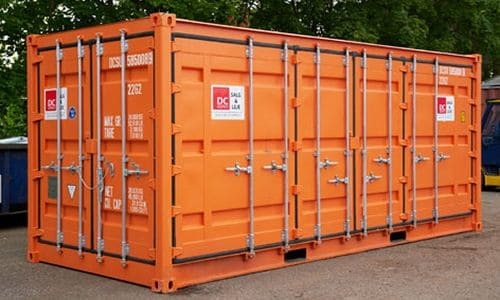 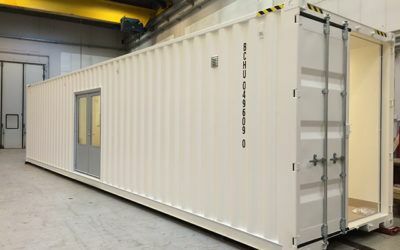 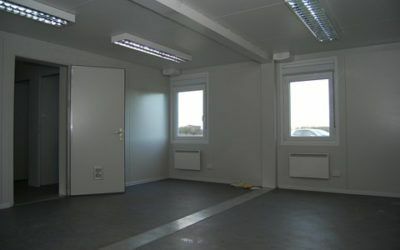 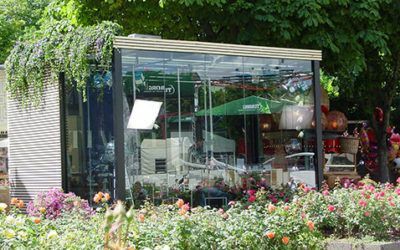 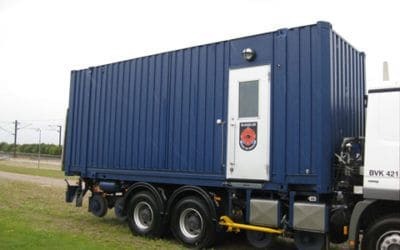 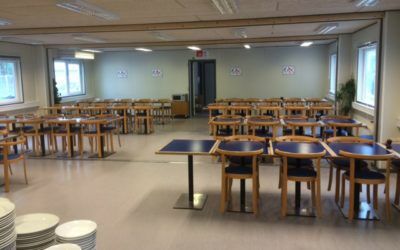 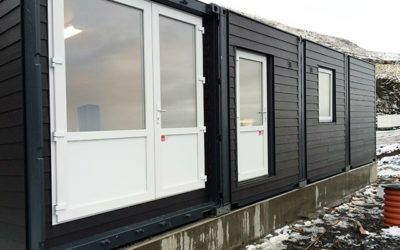 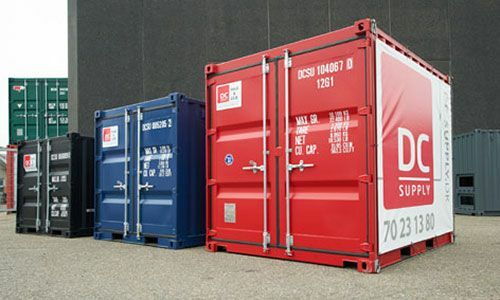 in the form of a crew residency or perhaps accommodation for a construction site – this is taken into consideration at the very beginning of the project, so that you receive a custom residential container solution that completely matches your unique and specific needs. 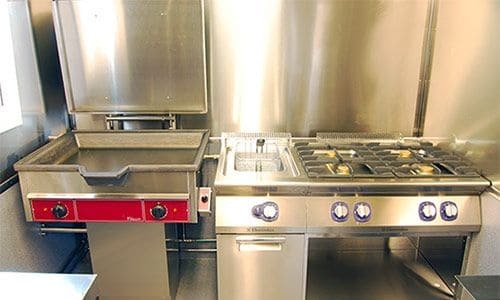 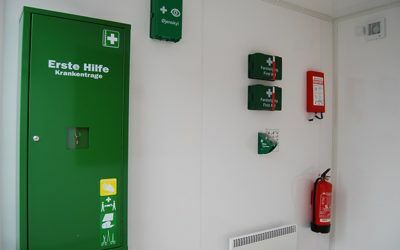 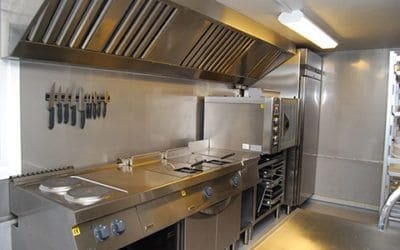 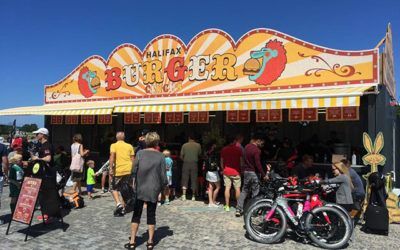 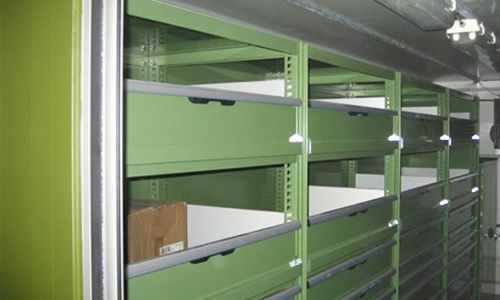 When refrigeration or freezer facilities is needed in combination with your custom built kitchen or residence container – we can supply you with solutions that can either be powered by a traditional electrical connection, or based on solar power and batteries. 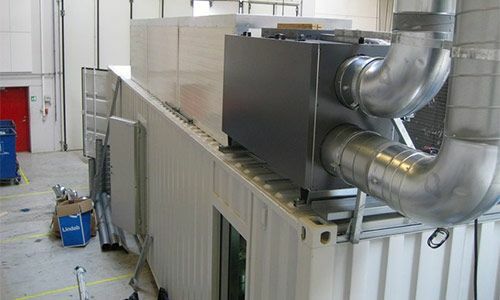 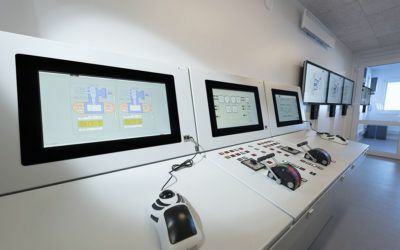 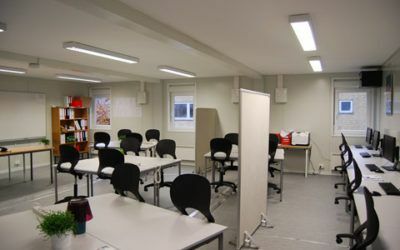 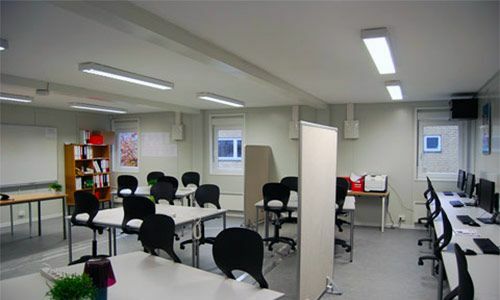 This way, the cooling system can function independently without use of external power supplies or other connections. 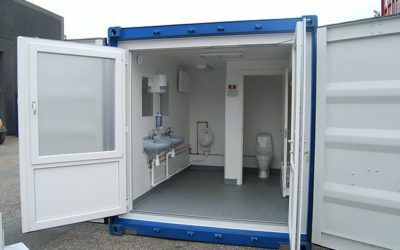 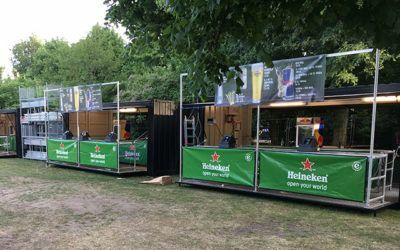 With a custom built solution from DC-Supply, your kitchen and residential containers will always be tailored to match your needs and requirements. 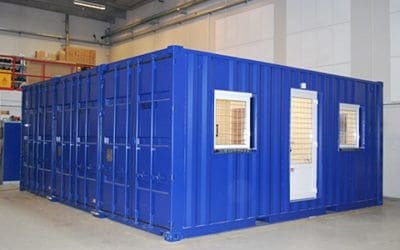 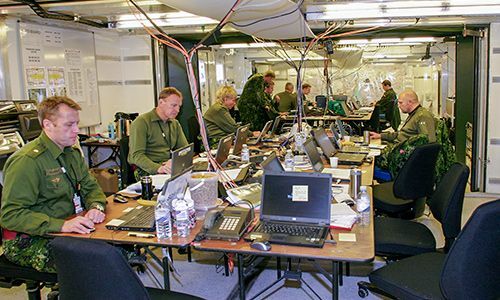 With us, you receive a solution that will last for years, and our strong sales and production teams, will support you all the way.